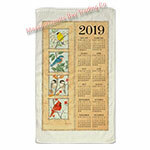 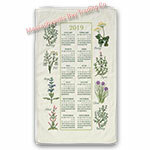 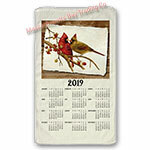 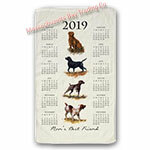 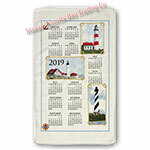 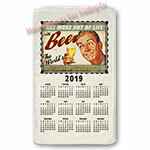 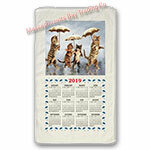 The 2019 calendar towels by Stevens Linen are now in stock. 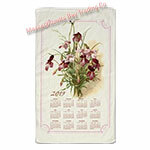 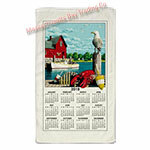 Our linen calendar towels have been a tradition since 1954. 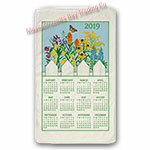 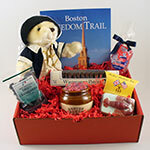 We are offering twelve designs this year. 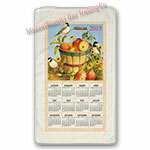 Each includes a dowel and cord for easy hanging and measures 16" by 27". 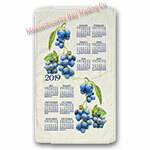 Price is $9.95 each.